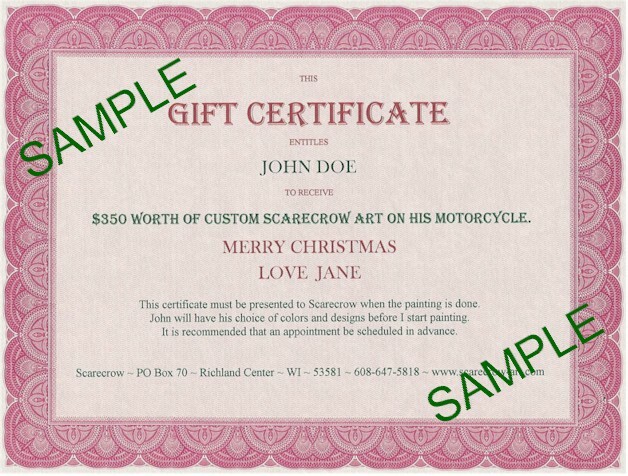 Give a Scarecrow Gift Certificate to someone you love. This makes a great gift for a motorcycle enthusiast. such as an eagle, feathers, scroll or almost anything you like. Below is a sample of our personalized Girt Certificate. 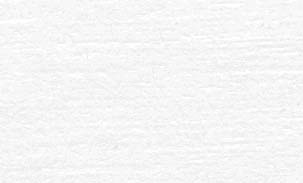 We will customize your certificate with your personal information. Please call us to arrange for discrete delivery of your Gift Certificate.